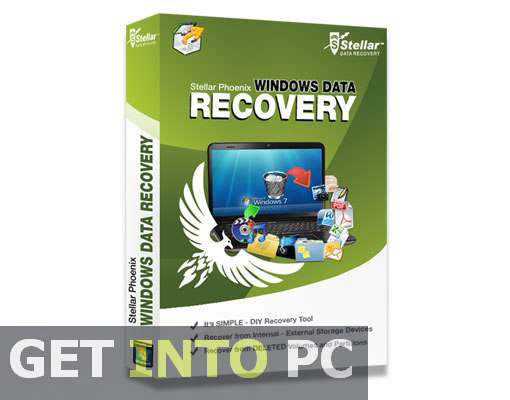 Stellar Phoenix Windows Data Recovery Pro Free Download Latest version setup for Windows. 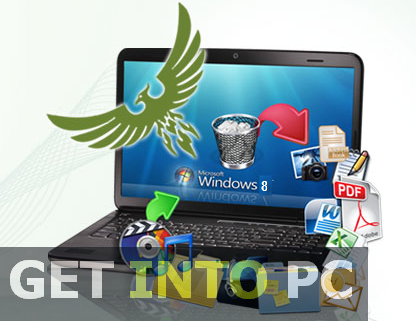 It is full offline installer of Phoenix Windows Data Recovery Pro. Sometimes our best laid plans for the backup of data becomes useless and hard drives crash. When such catastrophe occurs you may lost lots of your precious and personal data like a collection of videos, a collection of photos being taken in past which are priceless. Now then what should be done? Must go for a recovery tool but which one? 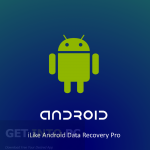 there are lots of recovery tools available but not all of them work efficiently so in such situations you need a reliable tool that can recover all your data without any mess. Stellar Phoenix Windows Data Recovery Professional is one such tool which can be used on any Windows based system for recovering data. 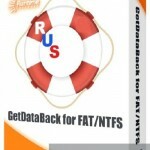 You dont need to be a recovery expert for recovering your data. All you need to do is a bit knowledge of computer. You should know how to operate a computer and other then that you need Stellar Phoenix Windows Data Recovery Professional. Thats it you are done now its up to this appliaction to recover your deleted files. Other than recovering data from your PC, this app can also recover data from mobile memory cards, Camera cards and even from CDs and DVD. 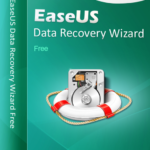 If you are looking for better way then learn how to restore permanently deleted files. though the app is very easy to use but if still you need any help then there is comprehensive help available which will guide you like you are a Kindergarten students. all in all you don’t need to spend thousands of your bucks for recovering lost files when such compelling application is available for free. If you are looking to recover data from SD card then Download Card Recovery Software. Below are some noticeable features which you’ll experience after Stellar Phoenix Windows Data Recovery Pro free download. Can recover all sorts of data. Can recover data to any removable media like SD card and Camera cards, CDs and DVDs. Before you start Stellar Phoenix Windows Data Recovery Pro free download, make sure your PC meets minimum system requirements. Processor: Pentium 3 or later. Click on below button to start Stellar Phoenix Windows Data Recovery Pro Free Download. 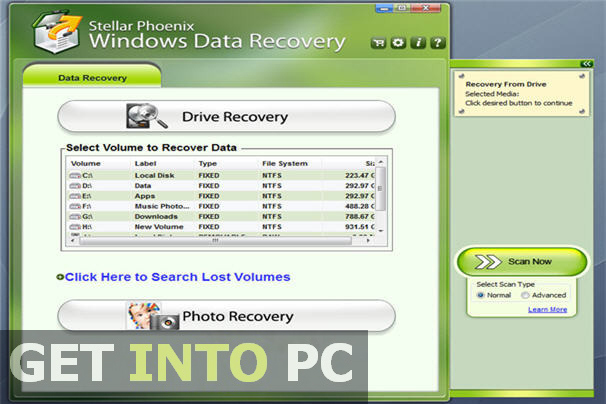 This is complete offline installer and standalone setup for Stellar Phoenix Windows Data Recovery Pro. This would be compatible with both 32 bit and 64 bit windows.